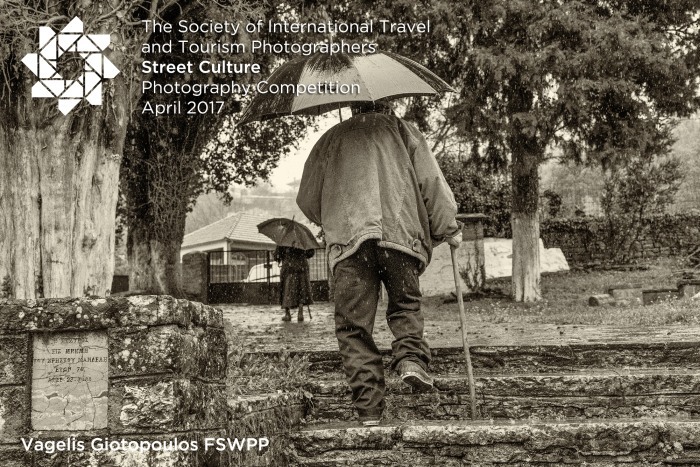 This months competition is Street Culture. Any images that show Street photography at it’s best. Anything from people going about their daily lives, street art or any kind of urban imagery is welcome.